Sometimes you just want a normal tobacco tasting e-cigarette. 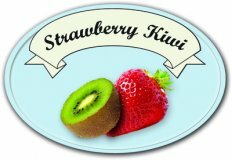 Something to bring on a sigh of releif after a hectic day, or maybe vaping candy flavors isn't for you. 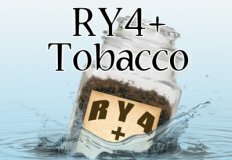 If you like your tobacco flavor, just because you vape instead of smoke doesn't mean you have to give up your prefered flavor. Try our Northwest flavor for a time proven delicious tobacco flavor.